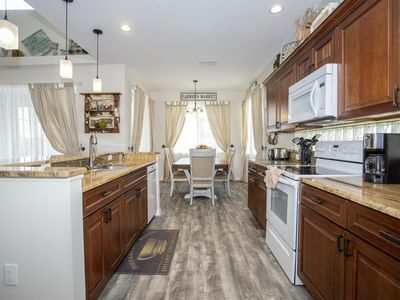 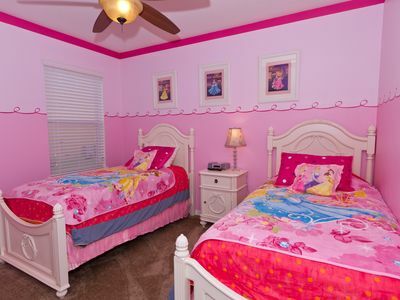 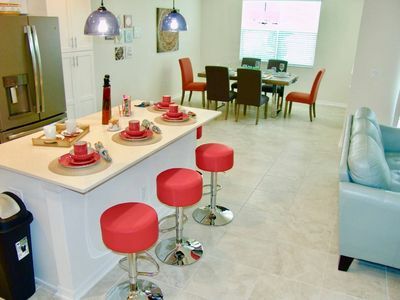 Your Disney Home 3 BR/3 BA Just 2 Miles to Walt Disney World! 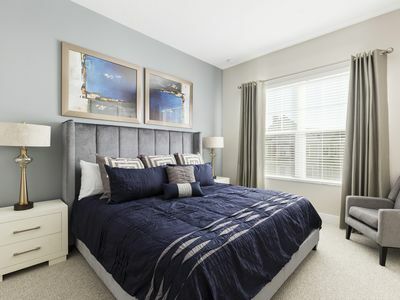 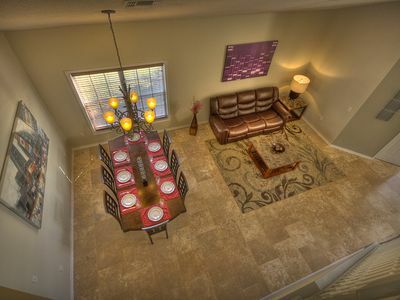 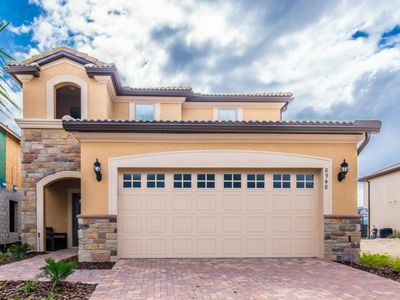 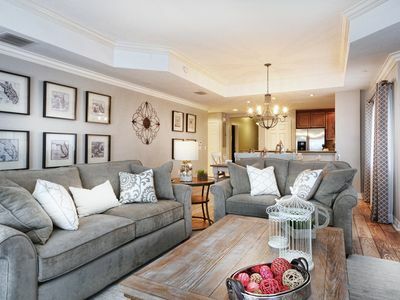 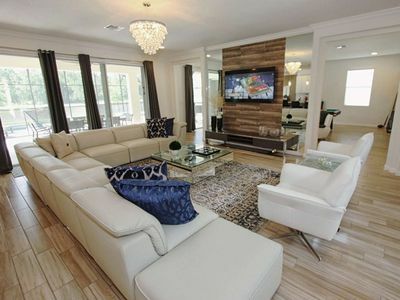 Book Encantada Rose - a four bedroom townhome in Encantada Resort near Disney! 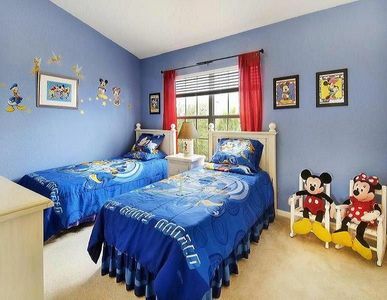 Luxury Lake Side Villa for Disney lovers! 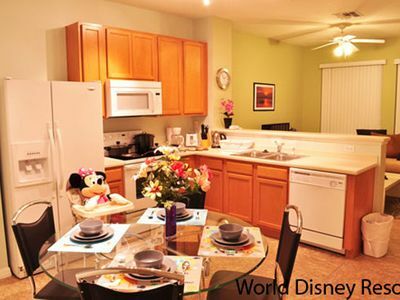 SPECIAL OFFER - Brand NEW Diamond Palace - 5 Min Disney and Premium Outlets! 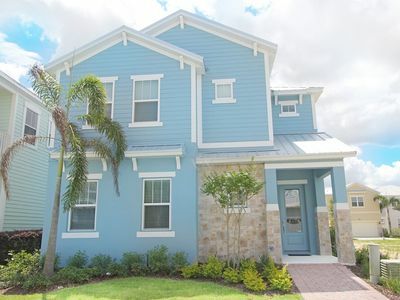 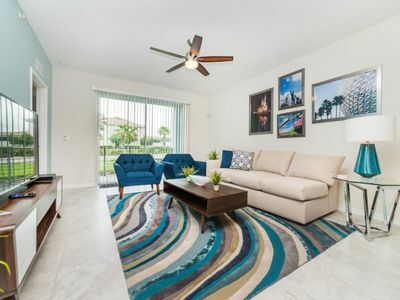 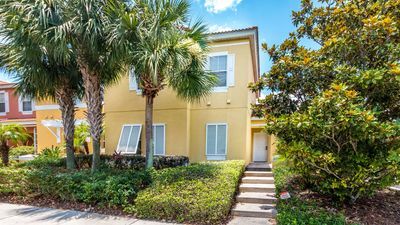 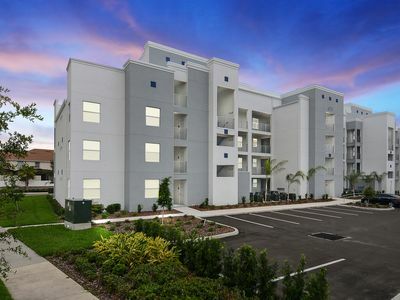 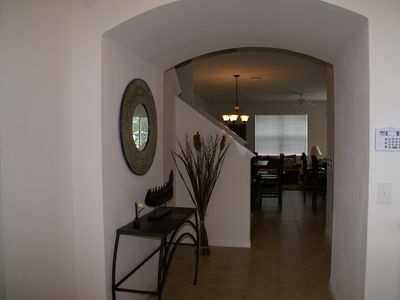 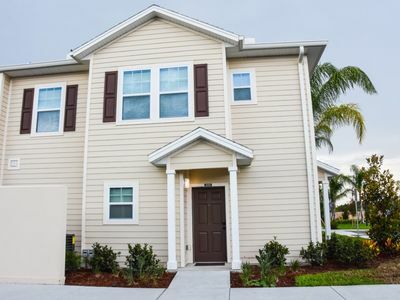 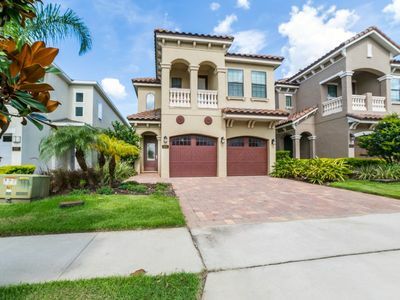 Convenient Townhome in Paradise Cay! 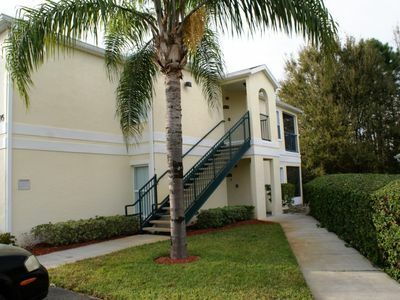 Just minutes from Disney! 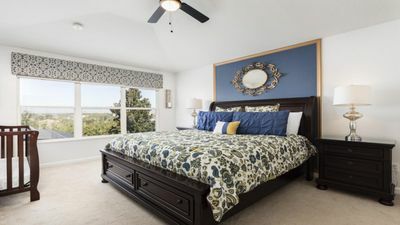 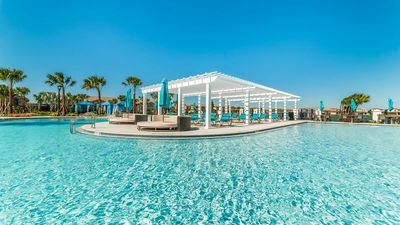 Sleeps 16 in a brand new Resort !